Award-winning, amiable journalist Hill Williams spent decades reporting Northwest news. 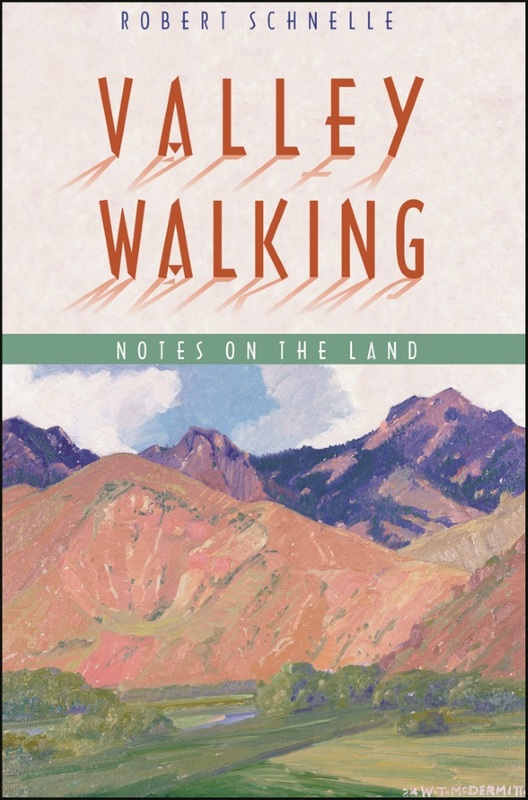 Now, in his distinctly regional and most personal book, he transforms his stories into inviting, candid narratives about Hanford, Celilo Falls, whale-hunters, salmon researchers, growing up on the dry side of Washington, and more. Pasco, Washington native Hill Williams reported Northwest news for decades. Now, in his memoir, he transforms his favorite and most memorable stories into inviting, candid narratives that bestow a remarkable gift—a window into the heart of this affable and seasoned regional journalist. 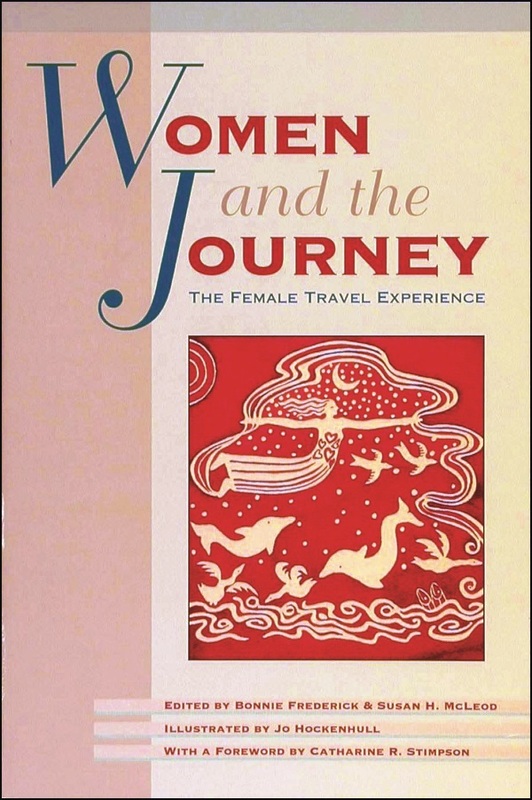 Employing a genuine, homespun style with a hint of nostalgia, he reminisces about unforgettable people, places, and events he covered, natural and human history, and a vanished time in his chosen profession. He writes about Hanford and a Coast Guard officer’s heroism. He captures what it was like to grow up on the dry side of Washington during the 1930s and 1940s and work before computers became ubiquitous. 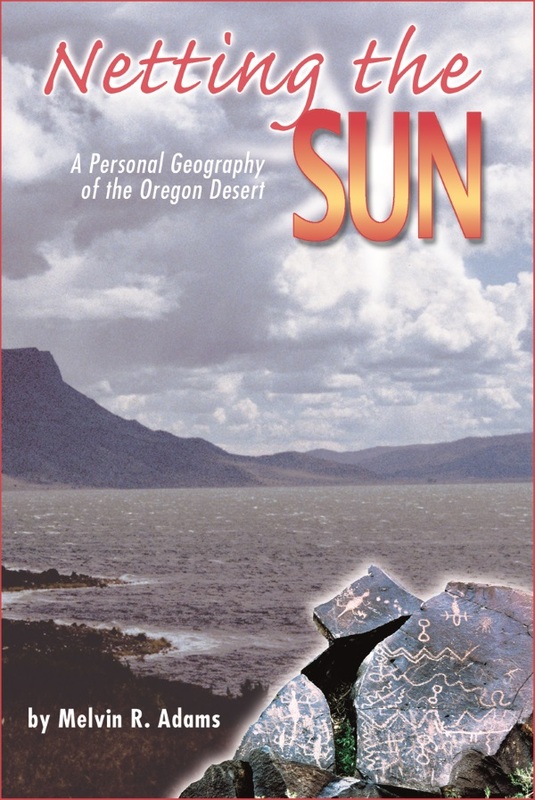 He shares his own eyewitness accounts–the flooding of Celilo Falls, the first water flowing from the Columbia Irrigation Project, a 1952 nuclear test in Nevada, and a giant displaced rock in the middle of the scablands. Hill Williams received his BA in journalism and his MA in communications, both from the University of Washington. He began his journalism career at the Kennewick Courier-Reporter in 1948, and subsequently worked as a writer and reporter in the Seattle area. 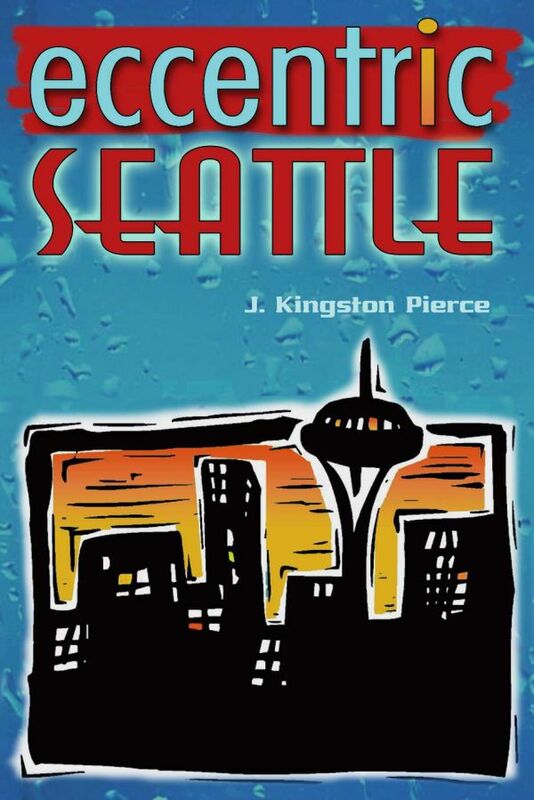 From 1967 until he retired in 1991, he was the science writer for the Seattle Times. His book, The Restless Northwest: A Geological Story, won the Washington State Book Award in 2003. 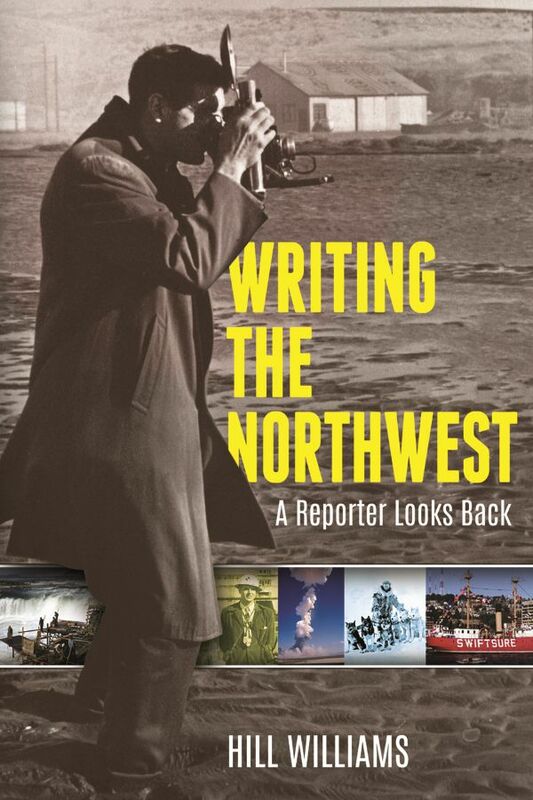 Writing the Northwest is his third–and most personal–title with Washington State University Press.